By focusing on a particular goal each week and providing some resources to get you started, RescueDigest is here to help make your world a little but easier and to help you help others. 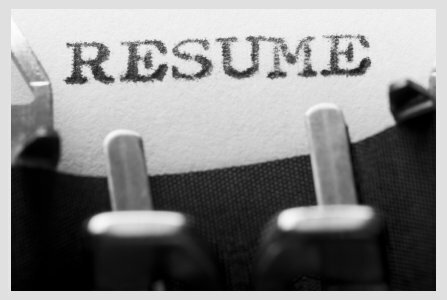 Let’s try WRITING (or re-writing) YOUR RESUME and / or CURRICULUM VITAE! Pick the skills you want to highlight. Your nails look great, but is that relevant to this job? You don’t want to wait until you are working on that promotion or looking for a new job to write (or re-write) your resume. Not only do you not want to revise such an important document while under pressure, the process of reviewing and contemplating the history of your most important knowledge, skills, abilities and work experience is something that should GUIDE you to a new job, not be a required afterthought. That one tip alone will help position your to be the right person for the right job. And isn’t that what the resume is there to help you with? There’s never a bad time to take a review, consider and revise your resume or curriculum vitae. These are the documents that say, in a nutshell (no pun intended), “Here’s how and why I would excel in the position that you are looking to fill!” to an employer. That, by itself, probably isn’t big news to you. But how often do you take the time to think, “Where do I want my career to go?”, “What employment options do I have?”, or “What do I need to do to boost my qualifications?” That is exactly what a review of your resume or CV will allow you to do. That being said, do not make one of the most common job application blunders that qualified candidates often commit. Do not make one “generic” version of your resume, update it occasionally, then send it out whenever a job application requires that you submit one. If your intention is to say to your prospective employer “I (state your name) am the individual with the qualifications and the desire to help you achieve the goals of your organization.” you cannot do that with a one-size-fits-all resume or CV. You need to customize them to the individual job and organization to which you are applying. But what if you feel that you aren’t fully qualified? That, my friend, is exactly why you want to review your resume or CV before that application deadline approaches. It will give you time to consider where you want your career (and life) to go and, if you find holes in your knowledge, skills or qualifications, it will give you time to obtain the classes, practice and certifications to position you for the job you want. 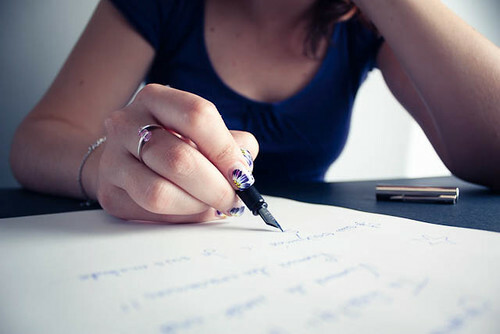 So wether you’re looking for a new job, looking to move up in your current workplace or just taking the time to consider the best career plan for yourself then check out the RescueDigest tips for resume writing below. Previous: How Does Zoning Affect Emergency Response?